The 5K Race for the Planet welcomes racers of all skill levels beginning and ending at the Aquarium. Serious runners take advantage of the flat course for a fast pace. The fun, no-pressure atmosphere makes it a great choice for families and walkers. 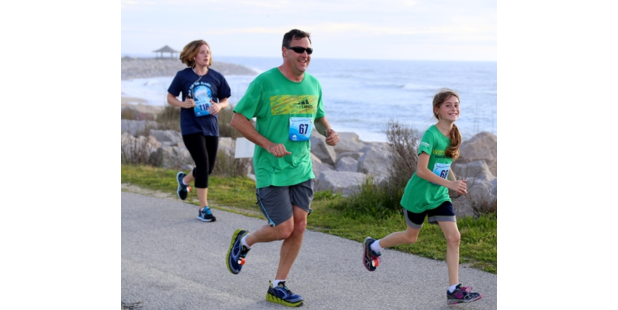 The flat, mostly asphalt course runs through scenic Fort Fisher with amazing views of the ocean, maritime forest and the historic Fort Fisher Civil War site. 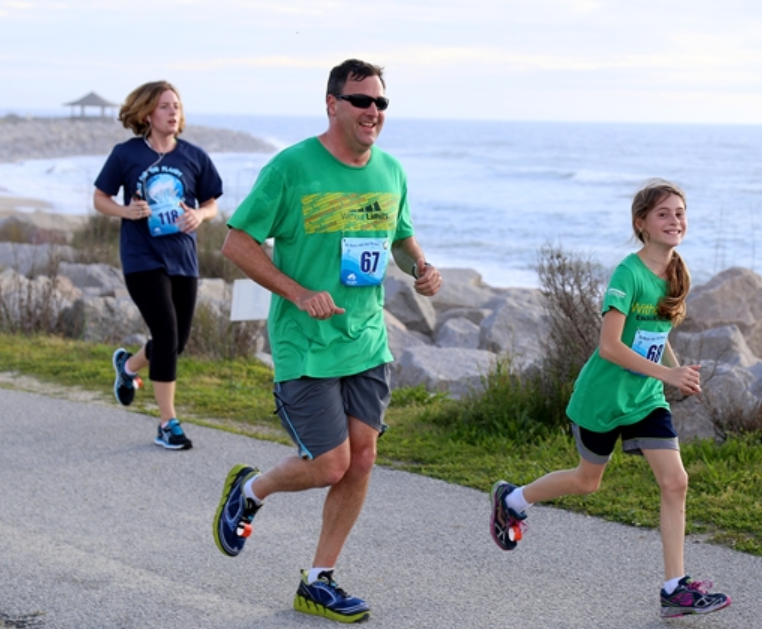 Participants will receive free admission to the Aquarium on race day, race day t-shirt (guaranteed to the first 250), and the top three finishers (overall and age group) receive eco-friendly medals.